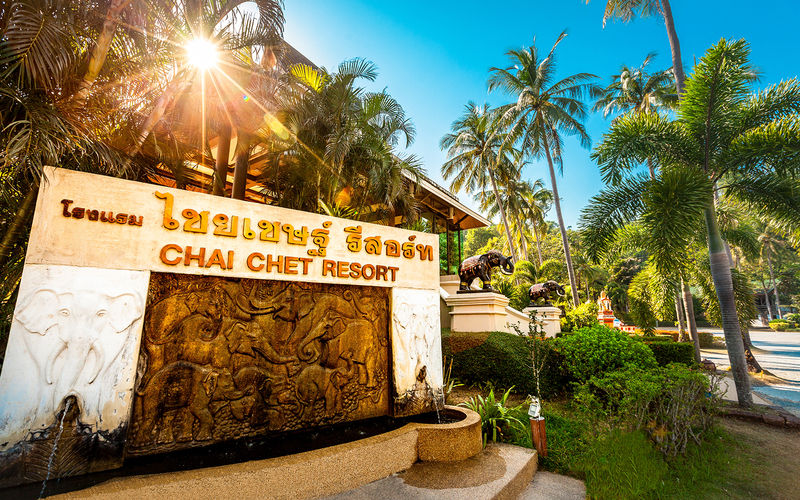 Located in one of the most beautiful and secluded areas of Ko Chang, Chai Chet Resort is surrounded by crystal clear blue sea, perfect white sandy beach and enchanting rainforest-clad hills with remarkable biodiversity. 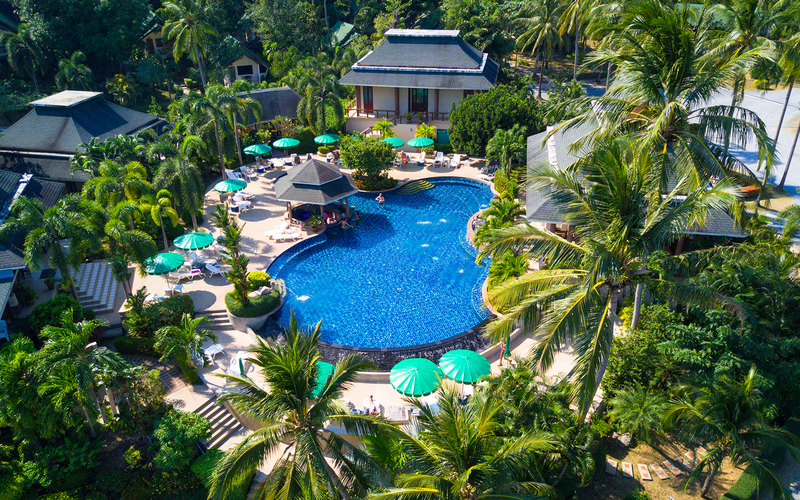 Combined with our warm hospitality, you are guaranteed an unforgettable and refreshing holiday in Ko Chang. 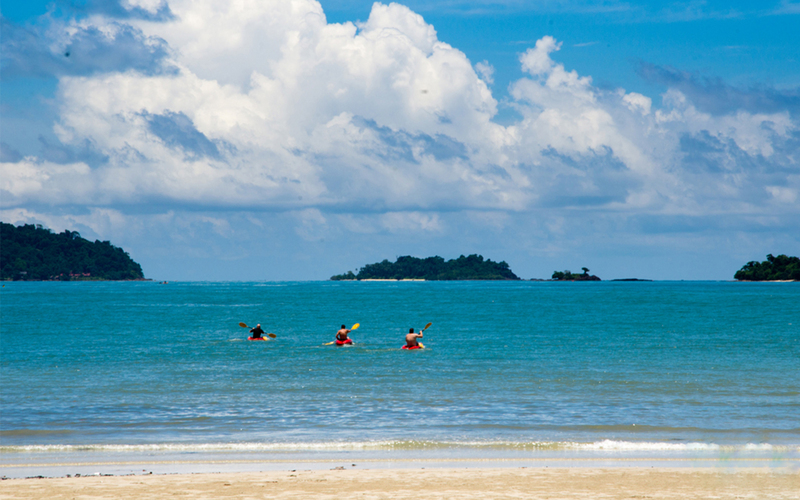 We will help you explore Ko Chang with 2 days 1 night package. 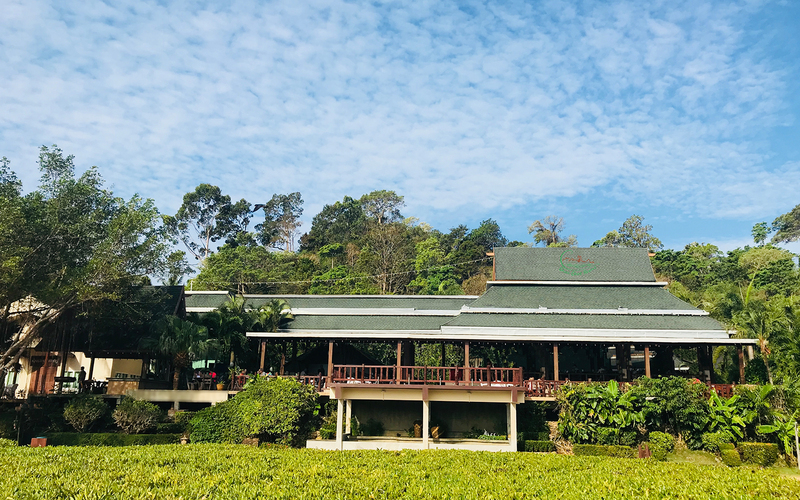 If you are planning to combine business with pleasure, Chai Chet Resort has the right package for you - Seminar Package and Tour group. 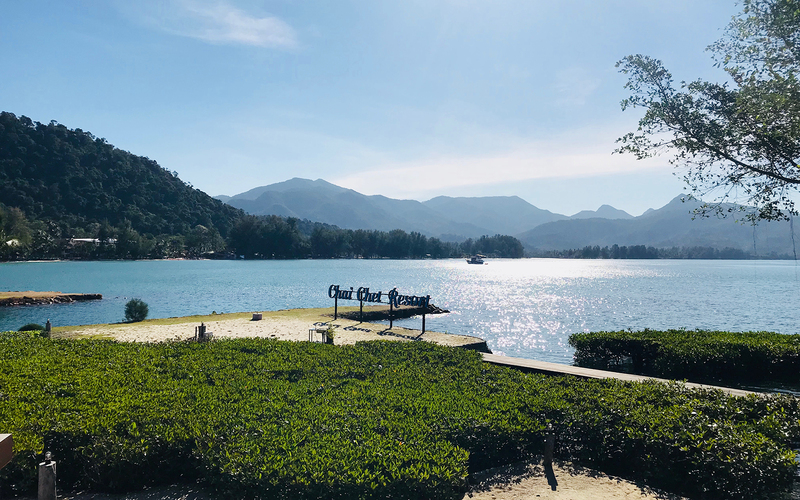 Experience of the most special moment in your life at beautiful location, backed by our exceptional care, warm services.